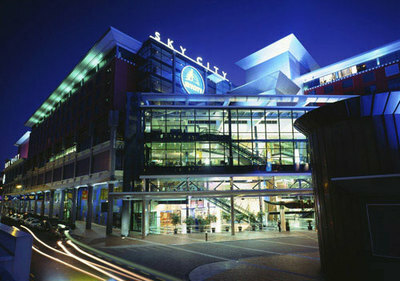 The Skycity Grand Hotel, New Zealand, is a five star hotel which offers a five star experience and service. 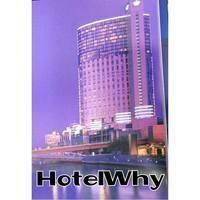 The hotel is situated in the heart of Auckland, New Zealand, overlooking the harbour. The hotel has a wide range of facilities on offer, catering to your hotel needs, including restaurants, such as The Grill by Sean Connolly, Masu and Gusto at The Grand, The East Day Spa, 25 meter lap pool, sauna and spa pools, a 24 hour gymnasium with access to personal trainers, 24 hour room service and a baby-sitting service. 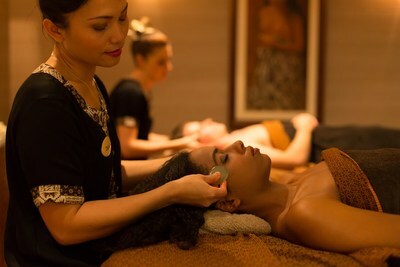 These facilities all contribute to making your stay at the Skycity Grand Hotel as relaxed and entertaining as possible. The Skycity Grand Hotel is conveniently located in the heart of Auckland, providing an excellent base to visit all that Auckland has to offer, like the Sky tower, Sky Walk and Sky Jump, the Auckland Museum, Queen Street and Vulcan Lane. This excellent location provides you with fantastic flexibility and convenience on your holiday. All in all, the quality and location of the Skycity Grand Hotel make it the perfect place to call home while you explore all that Auckland has to offer, during your stay in New Zealand.